Good afternoon everyone! I hope you are all having a wonderful Caturday! 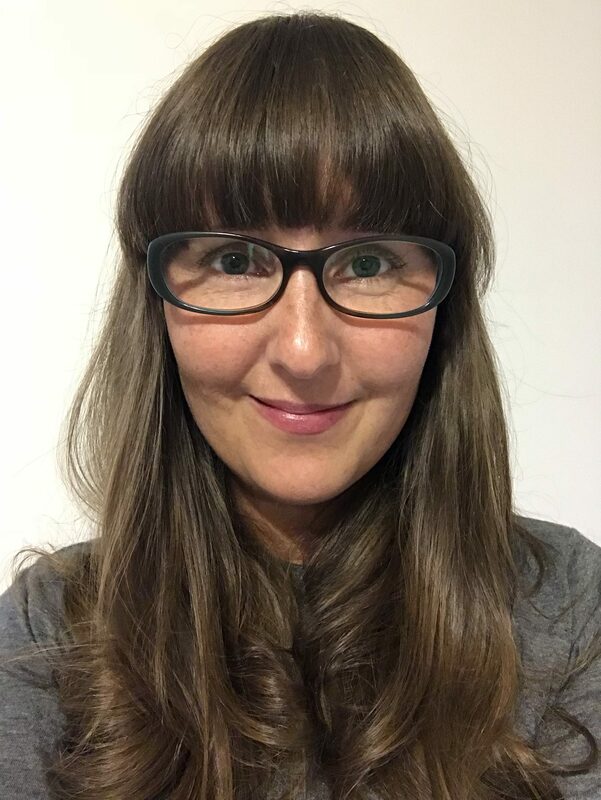 Today I will be working in my office non stop in covering all the great goods I found while attending Cosmoprof North America. 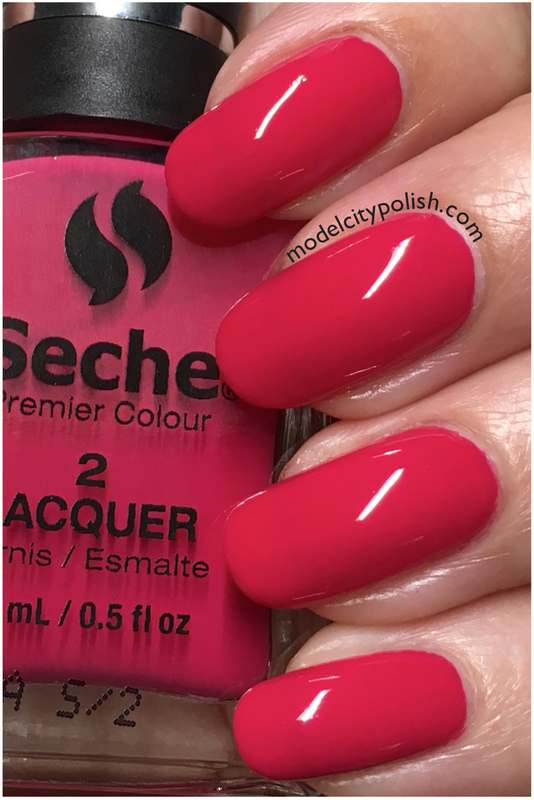 One of those great goodies is the new Seche Premier Colour Line. 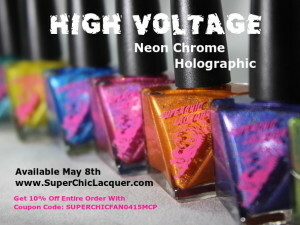 This lacquer is intended to create a long lasting color with amazing shine in a simple three-step system. There are currently 24 great shades with more coming this fall. 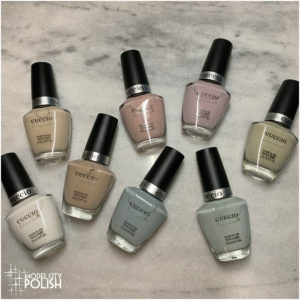 Seche Premier Colour’s three-step lacquer system will create a gel like finish with out the need of any special lights. 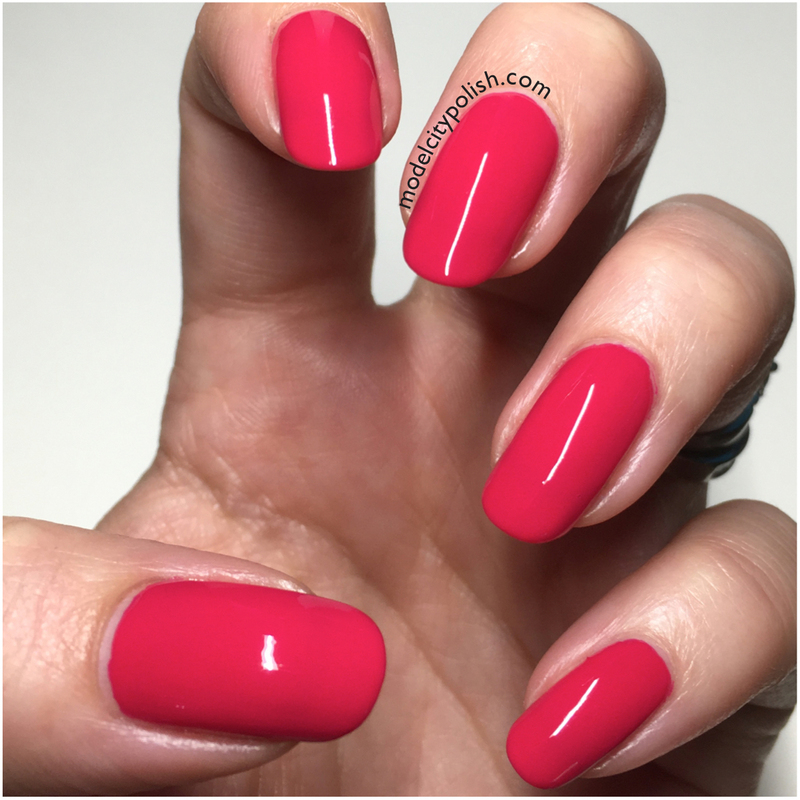 I had the pleasure of trying out Gifted, a gorgeous berry creme. Application, formula, and coverage were all great with no issues to report. The new brushes are wide and help create the perfect cuticle line. 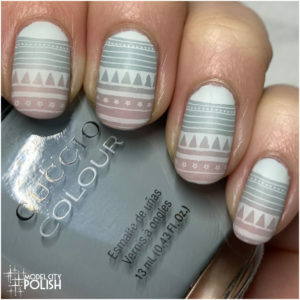 In my photos I am wearing one coat of on the Base Coat, three thin coats of Gifted, and one coat of the top coat Sealant. 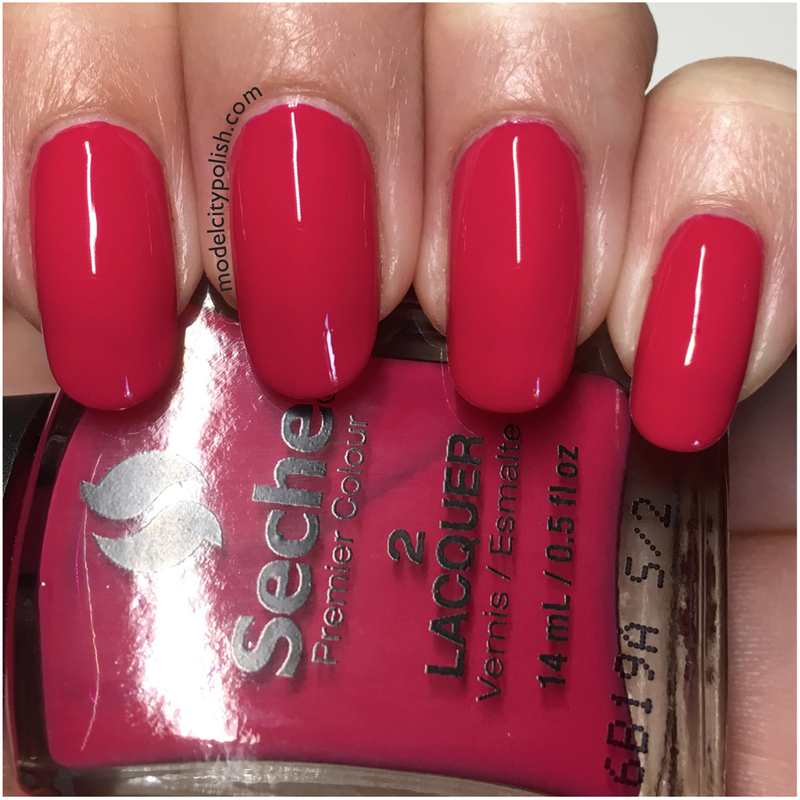 So what do you guys think of Gifted and the new Seche Premier Colour? Overall I am pretty pleased. Add in the great availability of buying from my local Sally’s Beauty Supply store, I am hooked. 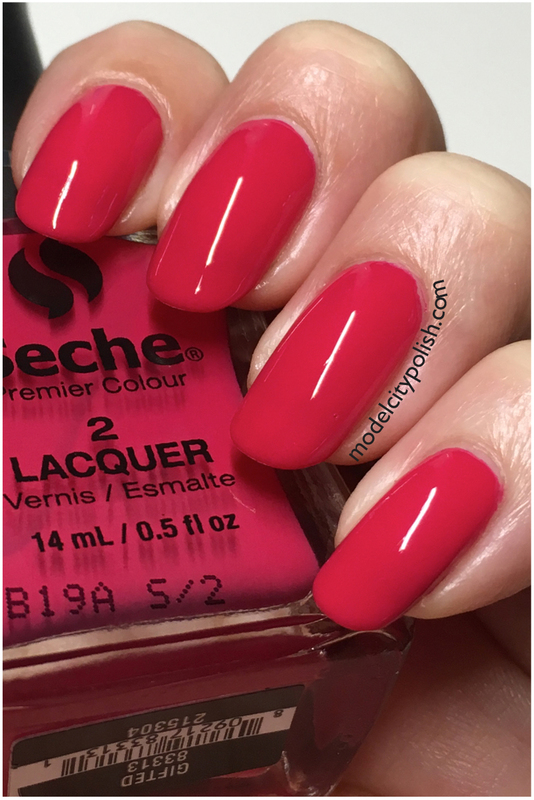 Be sure to check out all the great shades in person at Sally Beauty Supply or on Seche Premier Colour’s website. 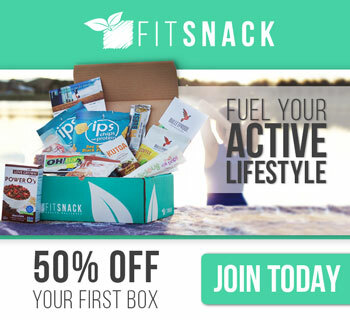 You can also give them a follow on Facebook, Twitter, and Instagram for up to date info. Thank you so much for stopping by today and I will see you all again tomorrow. This line looks wonderful! I can’t wait to try it. Certainly some great core colors and the ease of buying at Sally’s is a huge plus! I love wide brush heads. Brush heads can sometimes be a make or break point for me. Looks nice and smooth! Wide brush heads are a big win for me!!! !